There was a time when successful companies held lavish parties. Executives flew in first class, wore Gold Rolex and drove European sport cars. Today, thanks to people like Bill Gates, success goes hand in hand with philanthropy and conversations are focused on social responsibility. 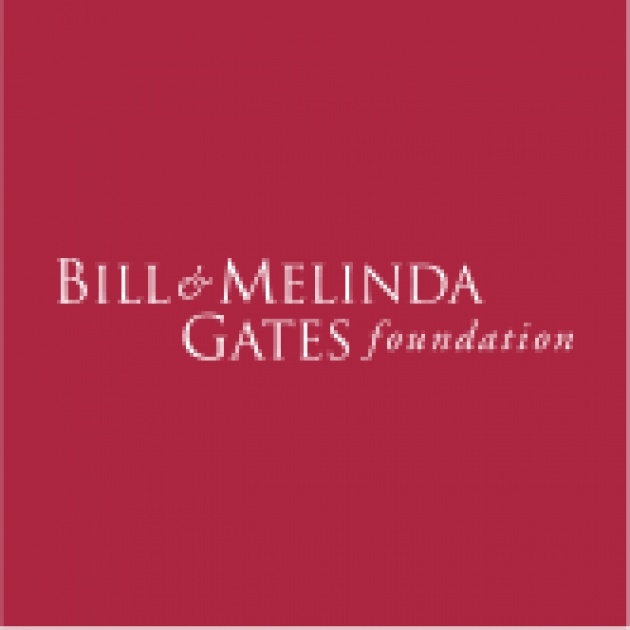 Bill Gates and his wife Melinda started their foundation in 1994 and today the Bill and Melinda Gates Foundation has a 36.2 billion endowment. Warren Buffet joined forces with the Bill and Melinda Gates foundation in 2006. Today, the world is very small. We can hop on Skype and communicate with our partners in Afghanistan, Italy or any other part of the world. We can wire funds and, through digital media, we can watch videos of the work done. We can read blogs and articles in any language and translate them simultaneously. Today, we can also spread the news on social media and change the perception of a country as what we are doing with Women's Annex and the Afghan Development Project. The new evolution has been creating sustainable philanthropy and education, so that the beneficiaries benefit from a growing self-sustaining business models. To achieve this goal, the first step is to embrace the new and rapidly growing world of social media and technical approaches to target marketing. These create efficiencies, cost savings and almost always reduce travel costs, which in turn provides more capital for investment and thus builds on itself over time like compound interest in a bank account. This is the reason why I never traveled to Afghanistan and why I put my trust in the hands of Roya Mahboob and her team of female entrepreneurs, software developers and writers. 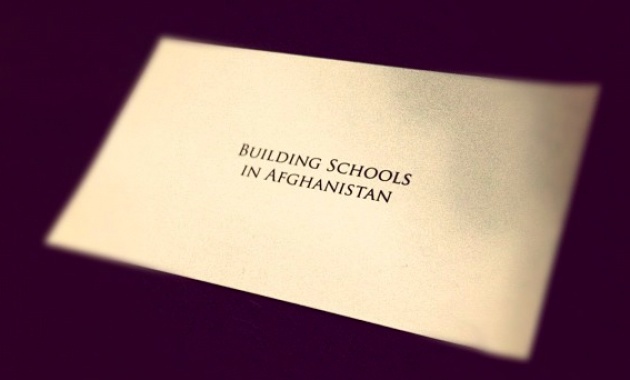 Mike Sweeney and his services of Target Marketing allowed me to focus on specific topics like “Building Schools in Afghanistan”, track the social media buzz created by the initiative and put further and further energy into the project. The same strategy has united several Ad-Networks to drive awareness and users to the platform so that Women's Annex could be financially self-efficient and self-sustaining. Mike Sweeney and Target Marketing Annex shaped the vision and created the rails where this incredible train could run. Due to the fact that the technology and business model is a working and profitable model, it's also giving its returns on the investment so that the same beneficiaries can now benefit from this growth. Do you have a successful business? Do you want to broaden your horizon and diversify your business? What is your philanthropy and how “self sustainable” is it? If your business stops generating revenues, will your philanthropy stop with it? Target Marketing resolved all doubts by arming successful CEO's, writers and filmmakers in developing countries with the same tools to achieve keyword supremacy in English, Dari, Farsi, Pashto, Urdu, Tamil, Bangla and many more languages and dialects. 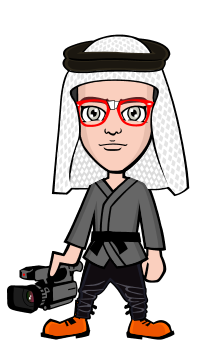 The day that Film Annex and I will not perform at the same level as what we are doing today, the writers and filmmakers working with us will still move forward in their life and generate substantial return on their work and investment. This is an assurance dictated by the logic of Target Marketing and its master mind Mike Sweeney. Our journey started with the concept of broadening Film Annex's horizons to Asia. We transitioned to China, we entered the world of Veteran Entrepreneurship and we defined the strategy of the Afghan Development Project. We learned all about Afghanistan from Roya Mahboob and Fereshteh Forough and we broaden the vision to the rest of Central and South Asia, Afghanistan, Bangladesh, Bhutan, India, Kazakhstan, Kyrgyzstan, Maldives, Nepal, Pakistan, Sri Lanka, Tajikistan, Turkmenistan, and Uzbekistan. We entered the world of education with the development of the Examer Educational Software, and we introduced the concept of Mobile Payment systems as suggested by USAid and its visionary team of experts, Kathleen McGowan and Priya Jaisinghani. Empowering women is the key to universal success. They are the step where human nature achieves its best. Trusting their work, funding their visions, growing their independence is the key to success, a philanthropic and a business success. 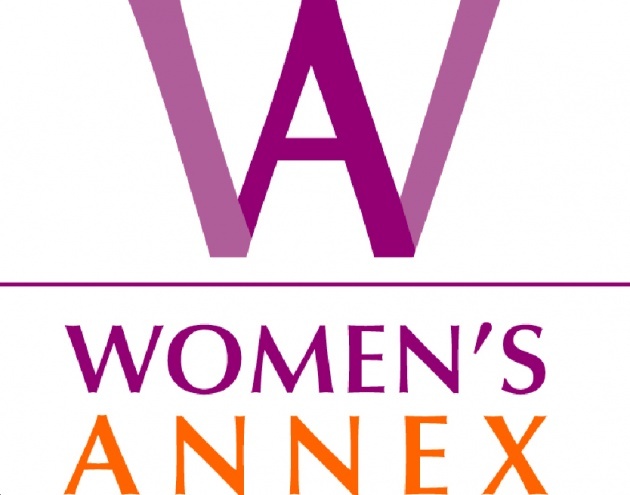 Now, please grab a seat, and read what Women's Annex is and stands for by clicking on the logo above or visit www.WomensAnnex.com. Let me close by saying one thing. 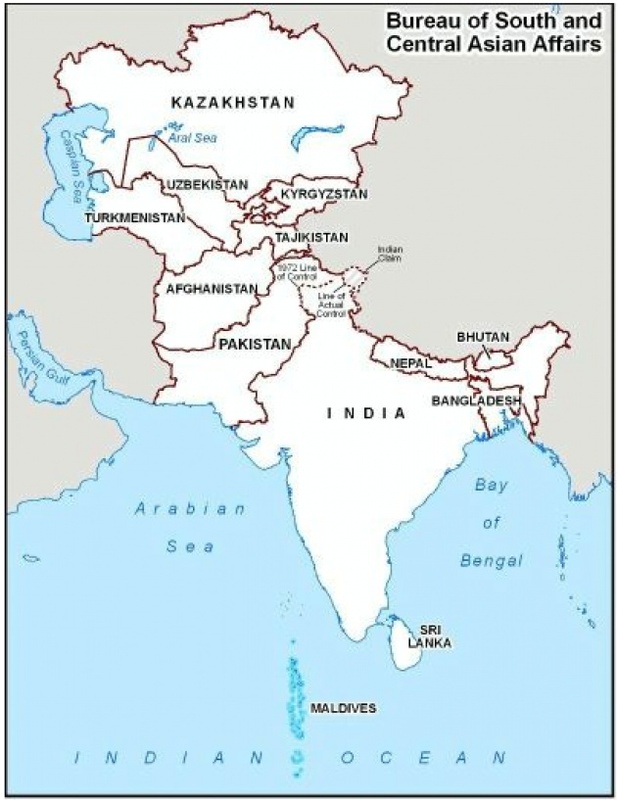 Central and South Asia is populated by nearly two billions people in the countries of Afghanistan, Bangladesh, Bhutan, India, Kazakhstan, Kyrgyzstan, Maldives, Nepal, Pakistan, Sri Lanka, Tajikistan, Turkmenistan, and Uzbekistan. As an example, the median age in Afghanistan is 18 years old, versus a median age of 36 in the USA and 37 in Europe. The growth is incredible there and sustainable philanthropy transforms itself into incredible business opportunities. It is not a surprise that Film Annex's website has navigation in Farsi, Dari and Pashto, and we are already working on Urdu, Bangla and Tamil. 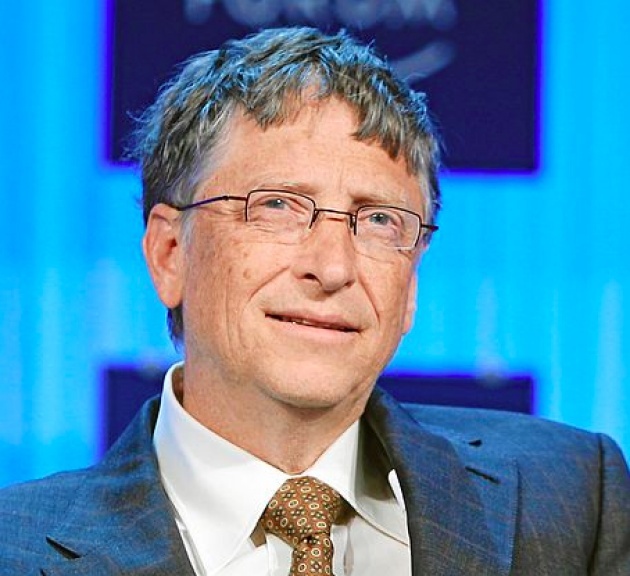 Bill Gates made a conscious decision not to invest in glamorous stores and marketing strategies like Steve Jobs and Apple did. But he invested his reputation and money in the development of a 36 billion dollar philanthropic endowment that is now the back bone and engine of several developing countries including Afghanistan, Bangladesh, Bhutan, India, Kazakhstan, Kyrgyzstan, Maldives, Nepal, Pakistan, Sri Lanka, Tajikistan, Turkmenistan, and Uzbekistan. It is not a surprise that today, Microsoft software is what is mostly used in those developing countries and Film Annex is installing personal computers powered by Microsoft software. Great Philanthropy lead to Great Business. I'm looking forward to hearing your comments and suggestions.